Dine in style with this classic dining set from Intercon. 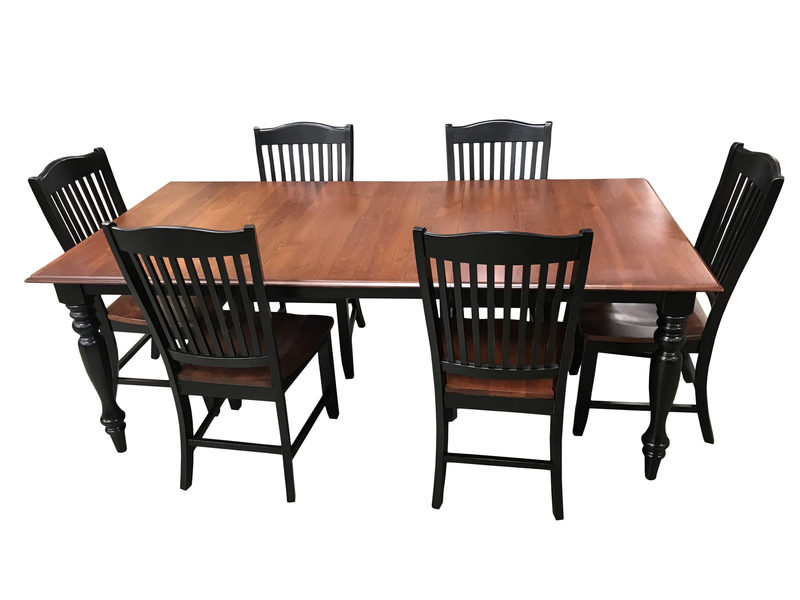 The dining group includes table, leaf, and 6 chairs. Other similar styles available.